﻿Some leaves are left natural. 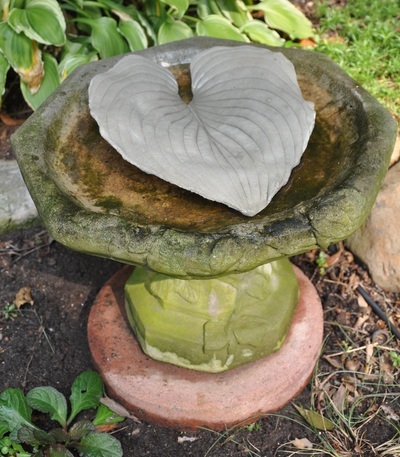 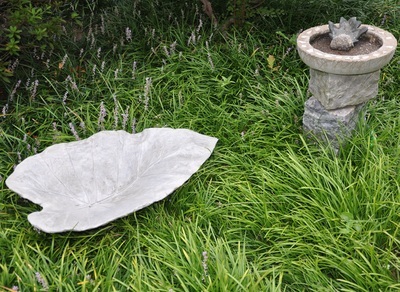 These are perfect for bird bath and fountain use and can be left outdoors year round. 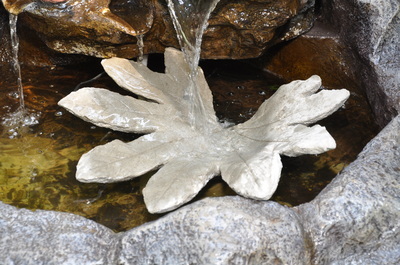 Leaves are sealed with a matte finish to make them waterproof.